Paintings that are included into this exhibition can be seen neither at the Tretyakov Gallery nor at the Russian Museum. For decades they have been wandering from one state to another, have been handed down from one generation to another and were not at easy access for public. Today their owners decided to share the magic of art. 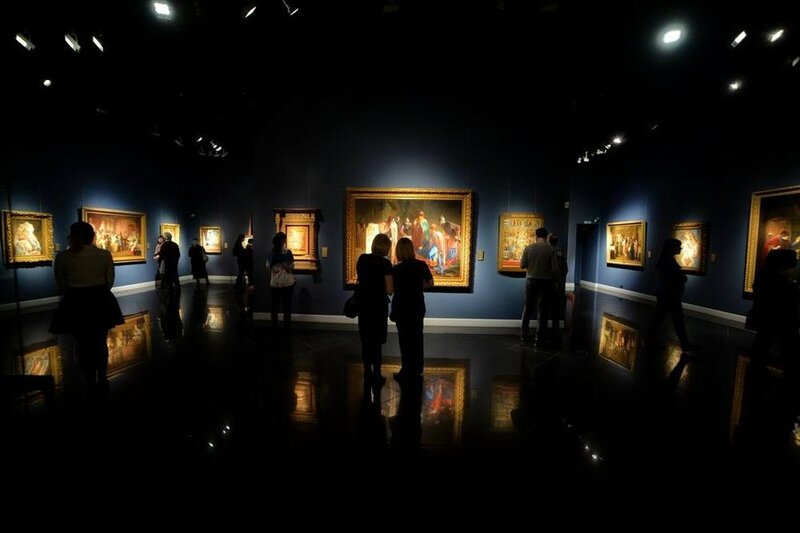 Visitors will see the works by Aivazovsky, Nesterov, Shishkin, Savrasov and many others.